Alternative medicines hospital, first of its type in State set up at Kailashahar in Unakoti, has the facility of Ayurveda, Homeopathy and Yoga. The Tripura health and family welfare minister Sudip Roy Barman inaugurated the fifty bedded hospital in presence of MLA Bhagaban Das, Nitish Deb, vice chairman of KMC, Dr Shailesh Kumar Yadav, MD NHM and others. 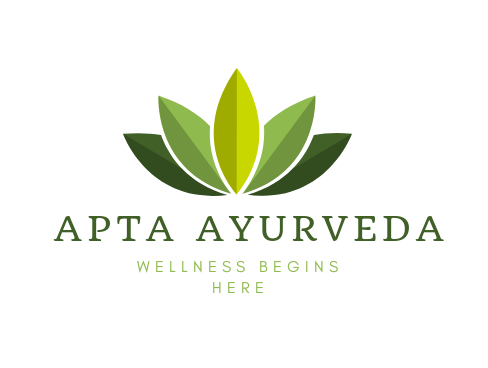 The hospital has both OPD and IPD facilities along with Panchakarma treatment under Ayurveda. Previous postWorld Liver Day 2019: Want a Healthy Liver? Have this foods.